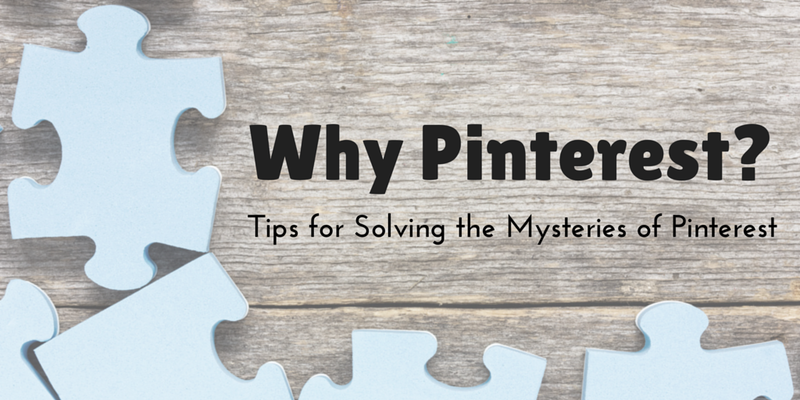 Pinterest drives traffic to websites, are you using it to drive business to your site? Follow along as I share Pinterest Marketing Tips, Visual Marketing Techniques and Social Media Marketing Strategies with blog articles. Plus sign up for one on one coaching for your Pinterest Business Account. Kim Vij is a Pinterest Consultant, Educator, Blogger, Freelance Writer and Speaker. She has created award winning boards on Pinterest with over 1.6 Million followers by focusing pins on Education and Parenting. 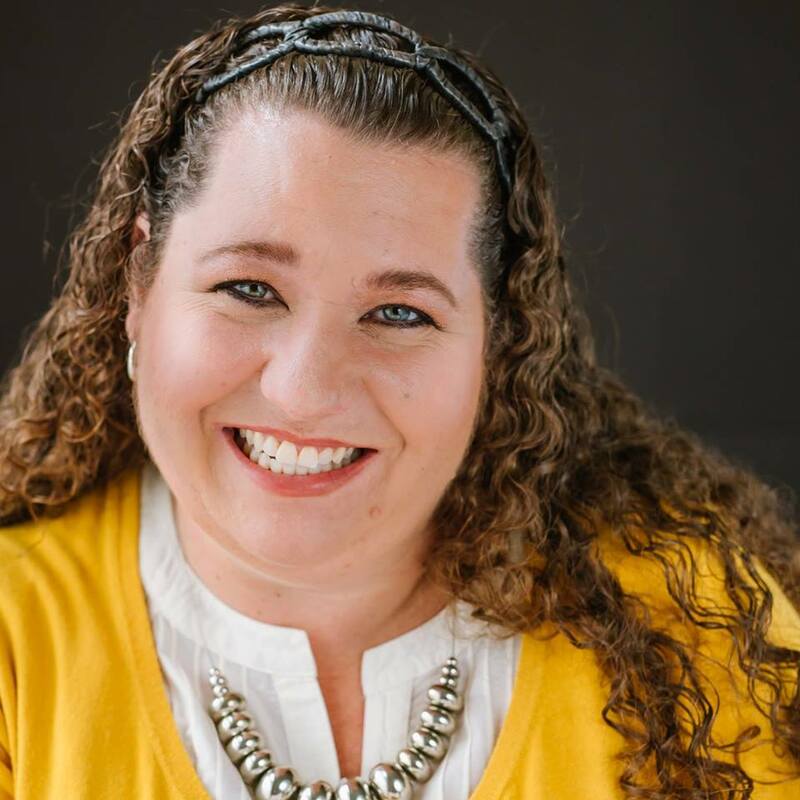 She’s successfully partnered with leading children’s educational bloggers and brands to create powerful Pinterest boards for early childhood education. In the past three years she has discovered how to reach out to parents to encourage them to become their child’s first teacher by blogging and pinning resources and tips onto her Pinterest Boards. As a mom of 3, Kim enjoys sharing simple ways to make every day moments into learning opportunities. Kim graduated from the University of Central Florida with a B.S. Degree in Early Childhood Education. She has ten years of teaching experience along with twenty one years of parenting her three children which inspired her to be the co-founder of the website The Educators’ Spin On It. You can connect with Kim on Twitter at @EducatorsSpin, Pinterest, Google, Facebook and Instagram. Pinterest is my passion and I would love to connect with you on the platform you love. Plus I can help set up your company with effective social media channels too! The term “Pinterest” is a trademark of Pinterest, Inc. KimVij.com is not affiliated with Pinterest.